Between 2010 and 2050, the National Eye Institute estimates that people affected by eye disease that can cause vision loss will double. 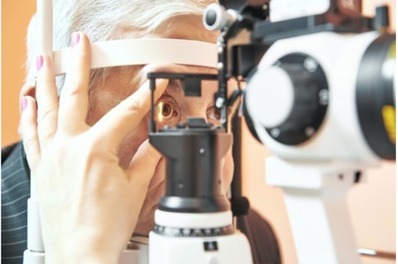 Such conditions include age-related macular degeneration (AMD), cataracts, diabetic retinopathy, and glaucoma. However, there are several steps you can take to protect your eyes from experiencing problems, such as having regular eye exams. SDCB can provide your loved one with several resources to improve life quality.